Erzulliesta Tata Pendon bought her first Erzullie back in 2011. She applied for Iconship but alas, fate has it that it should be otherwise (it was closed already), but now after 5 years she is back, fiercer than ever! Life indeed does not wait for an Erzulliesta. Why? She makes it. Here she is discussing how she got the love, life and career she have always wanted in a fierce speed. 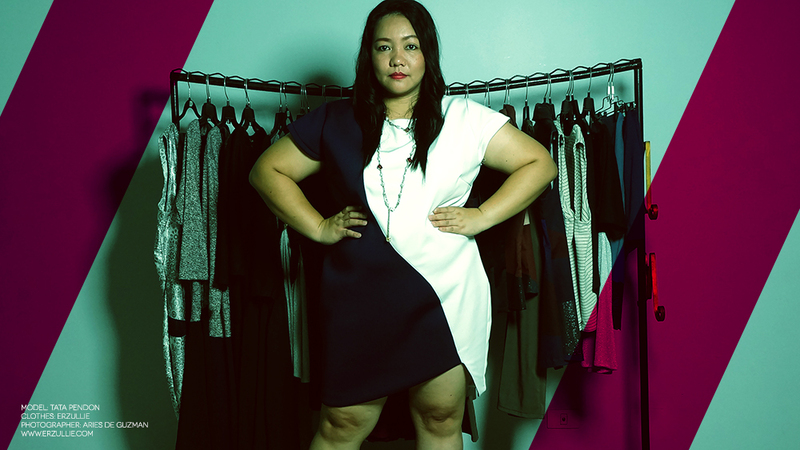 #1 Tell us your plus size journey. I have always been a large size compare to the kids my age before. I think it runs in the family - big bones, big structures. When I was in elementary and in high school, I was always in the last row or line because I’m tall and at the same time I’m big. I added more weight and became full blown plus size after I gave birth. 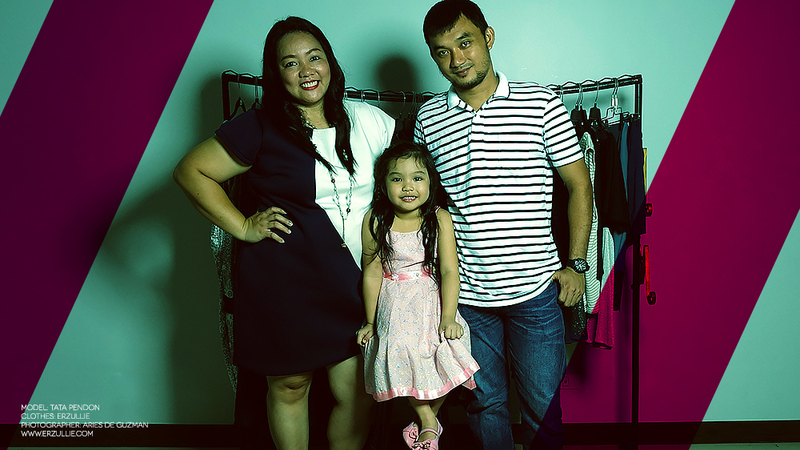 When I was younger, I was always frustrated because I cannot wear trendy clothes, those that looks good on skinny girls or small-framed women. But as I matured, I realized that it’s not just about the size, it’s about the person that you have become. With a positive perspective, you can always look good with yourself, plus size or not. 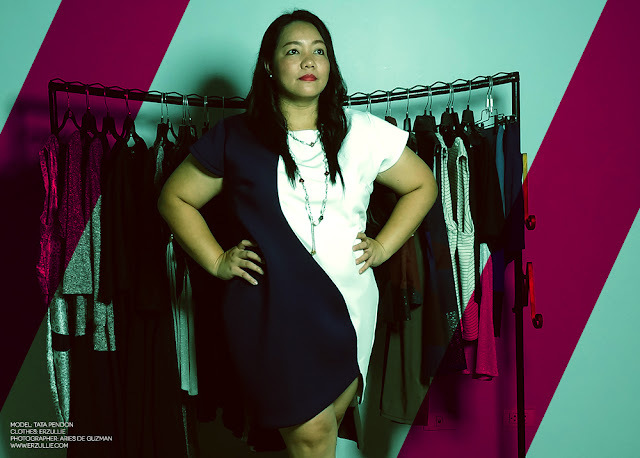 #2 Did being plus size hinder you in getting the career/love that you have right now? Why or why not? No. The company I am with reward people not based on their sizes, gender or ethnicity but base on their contribution to their respective team and to the organization as a whole. I became a full blown plus size after I get married and gave birth. But I’m already a large size before, so I think, he has already considered that. And the way things are going on right now, we still have that same spark and intimacy as before. #3 Describe your husband in three words. Why those? God-fearing: a person who recognises that there is One Divine Being greater than us and praises Him with all is heart. Trustworthy: he is the kind that you can trust and depend on. Respectful: he always has that attitude to respect people (most especially to his parents and my parents) because he believes that when you do that, you’ll get the same respect from other people. #4 Do you think that being plus size hindered you in finding a meaningful relationship? Why or why not? I have always believed in, sizes, status in life or physical traits doesn’t make a relationship. Relationship is a two-way street where people cruising in it should know how to give and take. Both parties should make an effort to make it work. Give praises when it’s due and call on actions that are inappropriate. Also, be each other’s shoulder to cry on or wall to lean on. #5 Messages to other Erzulliestas with regards to relationships. Be yourself! Embrace your personality! At the end of the day, it’s not about your size; it’s about the kind of a person you have become. Do you keep your faith to your God? Do you honour your parents? Do you belittle people who are deprived mentally and materially? Do you consider yourself mighty over the others? 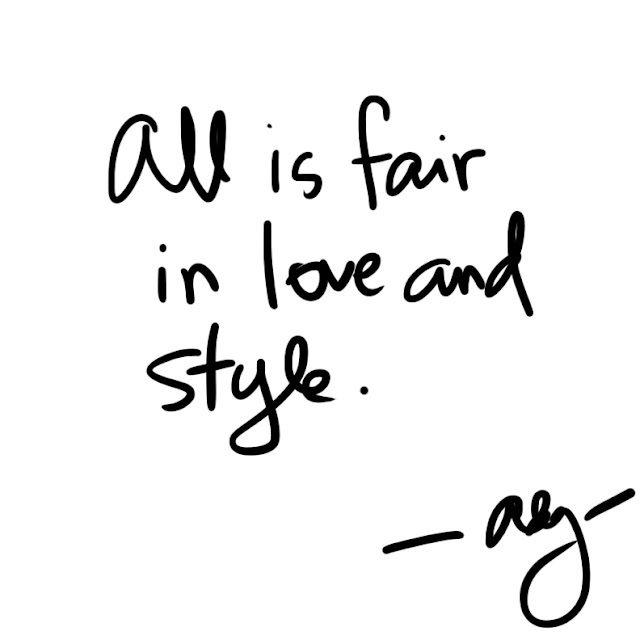 PLUS SIZE POWER: "ALL IS FAIR IN LOVE AND STYLE"
Feel free to love anyone purely. Feel free to wear whatever you want, while you are at it.